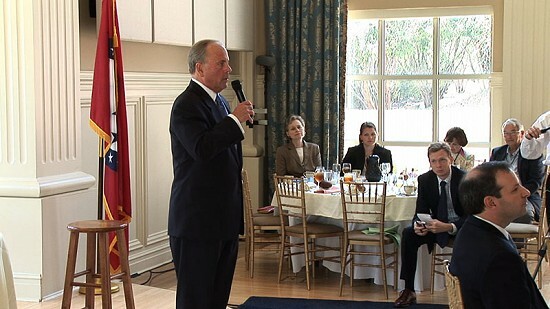 On August 9, 2007, the Political Animals Club of Little Rock gathered at the Governor's Mansion to honor Thomas F. "Mack" McLarty III, President Clinton's former chief of staff. 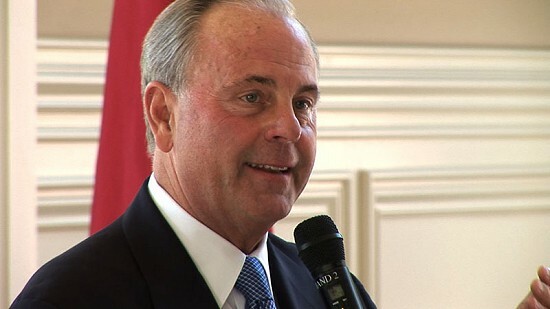 In addition to serving in the Clinton administration, McLarty was the youngest member of the Arkansas General Assembly at age 23, the president of Arkansas and Louisiana Gas, and the co-founder of Kissinger McLarty Associates. 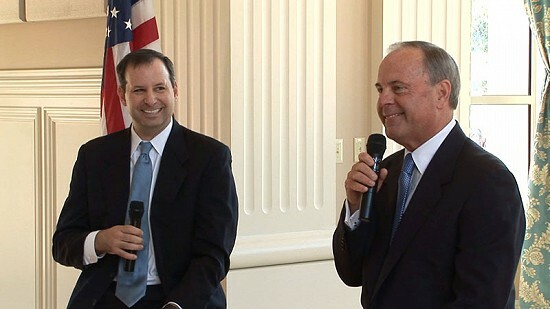 At this event, McLarty discussed his childhood, his relationship with the Pryors and the Clintons, and his business and political career. 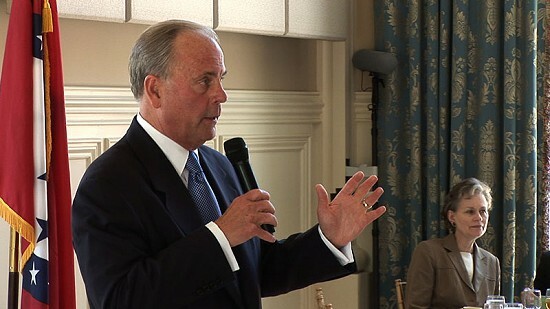 Hosted by Political Animals Club Chairman Steve Ronnel, other attendees included First Lady Ginger Beebe, Senator David Pryor and Barbara Pryor.